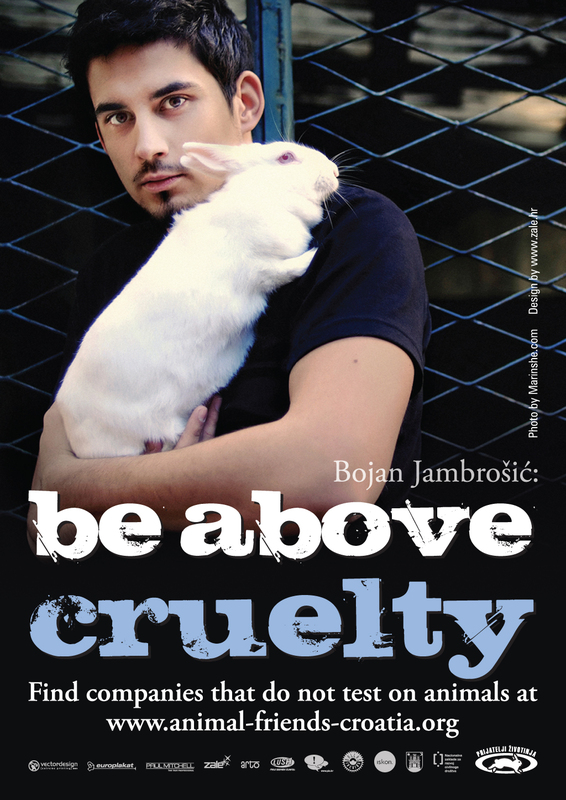 To watch the film "Be Above Cruelty" in high resolution in Croatian please go to our YouTube channel. To watch the film "Be Above Cruelty" in high resolution with the subtitles in English please click here. To watch the making of the film in Croatian please click here. 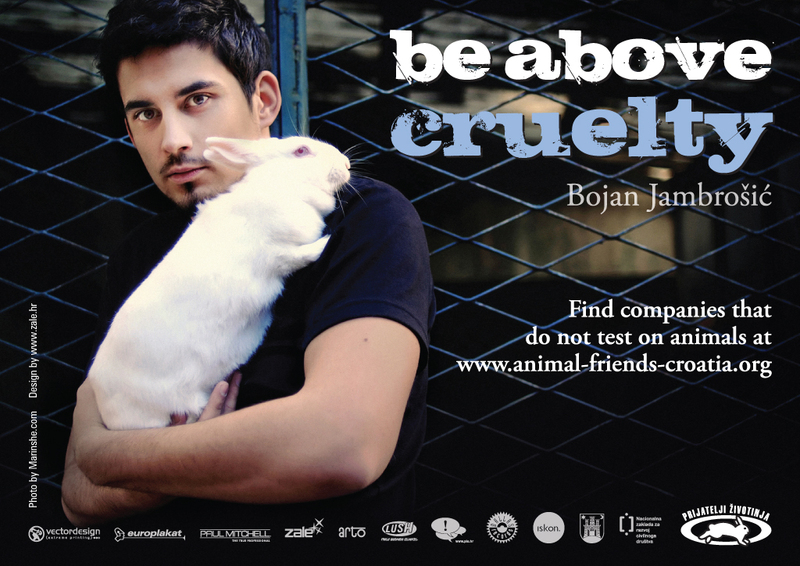 For pictures from the press conference please click here. To see the photo gallery from the press conference please click here.